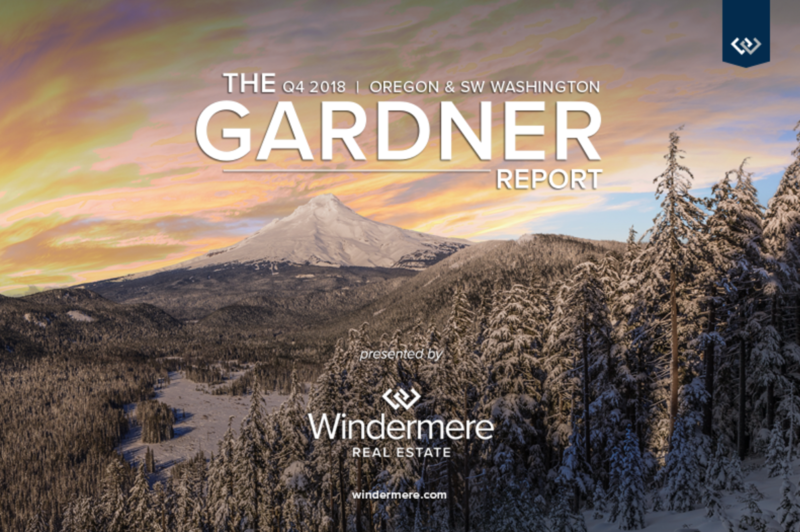 The fourth quarter economic report from 2018 is out! One of the things I love about Matthew Gardner’s reports is how relevant they are to our area. There is a lot of national news out there that can often be scary, but does it really apply to us? Here’s a look at what our state’s last quarter looked like. I would love to hear from you. Send me an email or give me a call, and let’s chat!